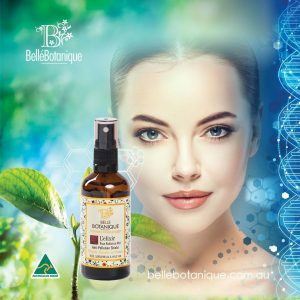 We, at Belle’Botanique Pty Ltd – a South Australian company, have developed new anti-pollution technologies for skincare using botanical actives. 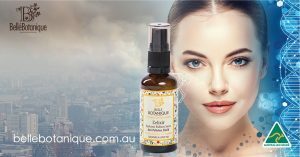 The importance of topical products to combat harmful effects of air-pollution on the skin is rising as consumers around the world are living in urban environment. According to the studies, the average annual exposure to particulate matter (PM2.5) in the major cities around the world may be well above the World Health Organization air quality guidelines of 10 micrograms per cubic meter. PM (Particulate Matter) has more skin-damaging effect than any other pollutant. The most health-damaging particles are those with a diameter of 10 microns or less, (≤ PM10), which can penetrate through the skin. The impact of PM2.5 on the human respiratory system has been well documented and these particles can lodge inside the lungs. Air -pollution is a growing concern around the world. Maintaining a healthy skin with an even skin tone, free of dark spots, is the key of a radiant youthful skin. 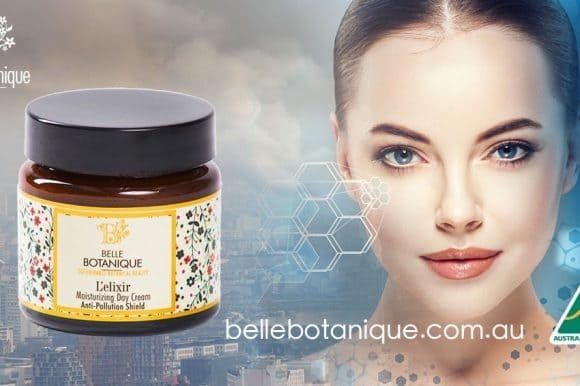 Understanding biochemical pathways and mechanism through which particulate matter affects the skin has led Belle’Botanique to develop ‘L’elixir’ series of skincare products. 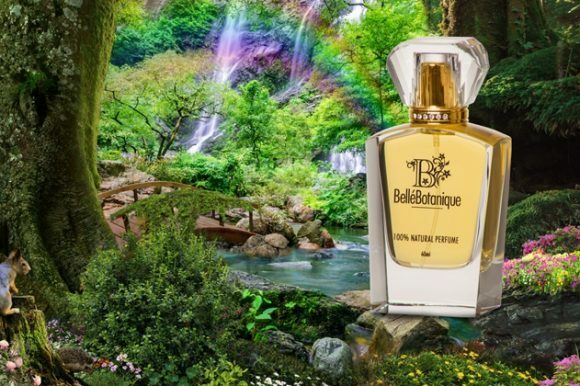 Belle’Botanique products are cosmetic in nature and application. They are not therapeutic, and are for external cosmetic use only. Echinacea: an immune system booster. Amla Berry: for an even skin tone, free of dark spots. Green Tea: as an anti-oxidant and protection from the sun. 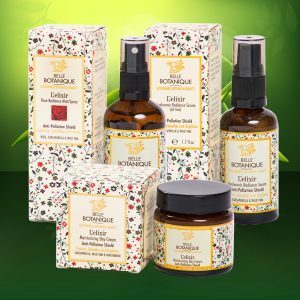 L’elixir series of products contain ECTOIN an eco-certified and clinically proven ingredient against air pollution. 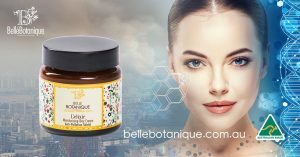 The products are now available at www.bellebotanique.com.au with Free Shipping Worldwide by a secure courier. and I һope you write agaіn very soon! My skin could really benefit from this product. I would love to win. Sounds like it will be marvelous for my dark spots. The ingredients sounds amazing to. I believe air pollution plays a major roll in the environment. Thank you for the opportunity to win your amazing skincare range. Air definitely has drastic effects on skin aging. I like that this post dives into that and how to prevent it. Oh my! These products are so up my alley. I love them. I am very aware of air pollution and the chemical compounds that are being released and denigrating our air quality and the effects they are having on our health, our skin and our longevity. This is definitely a product line I will be recommending. So glad I was guided today to read this article. These products look very innovative and would love a chance to try them. Products sound great and cover a range of problems. If i could get rid of the redness on my skin, this will definitely a must! Thanks for the comment. What is causing the redness? How long you have had this problem? Does it get aggraved by certain products or seasons of the year? I would love to try your gorgeous looking products. I feel these things are affecting my skin & would like to protect it from these nasty elements ? Oh wow I didn’t know all that! I’d love to try these products to save my skin! 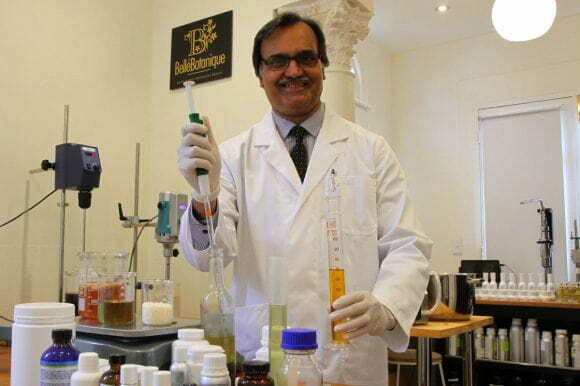 This is some REAL skin science! Love to experience these amazing skincare products. I suffer from dark spots but always thought it was just how it was unless you spends thousands on surgery! Must give these products a go! It will be good if it will be effective and affordable. I would really be so great full to win this giveaway! So I can get rid of these dark spots. I would love to try these products out. Thanks for giving me the opportunity to win! Good luck ? What a awesome dream gift, to win this would just be one of the best things in my life this year! My skin is craving this soon bad. Fingers and toes crossed. 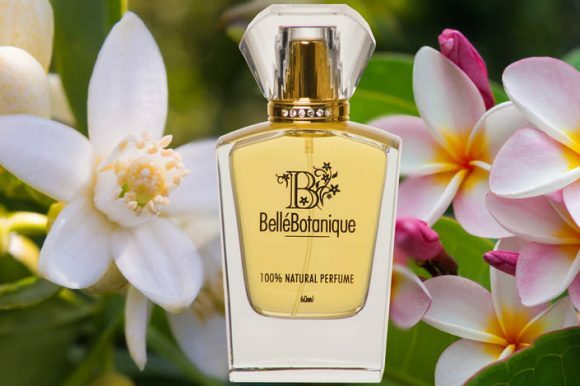 Thanks for the chance, bella botanique. This sounds like a really interesting product to try! This is interesting and I wanna try. I’d love this product for the dark spots I have on my face. What a great prize to receive as it covers so many areas for protecting your skin. Good luck everyone! I recently noticed that my weather app has PMs noted & was curious as to what the numbers actually mean. This was an informative read. Thanks! 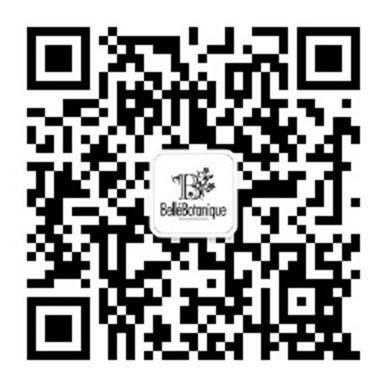 Great to know that you found the article informative and noted presence and levels of PM through your app. This seems like an amazing product. Seems like a wonderful product would love to try it!! How concerning that just being exposed to the air-pollution it can have such a dramatic effect to our skin. I have all those damaging skin effects. Redness, premature ageing, dark spots, uneven tones, dry skin and enlarged pores. I would love to try your products (love Australian made products) to see if they make any difference to my skin. I would love to have nice skin to give me back some confidence.